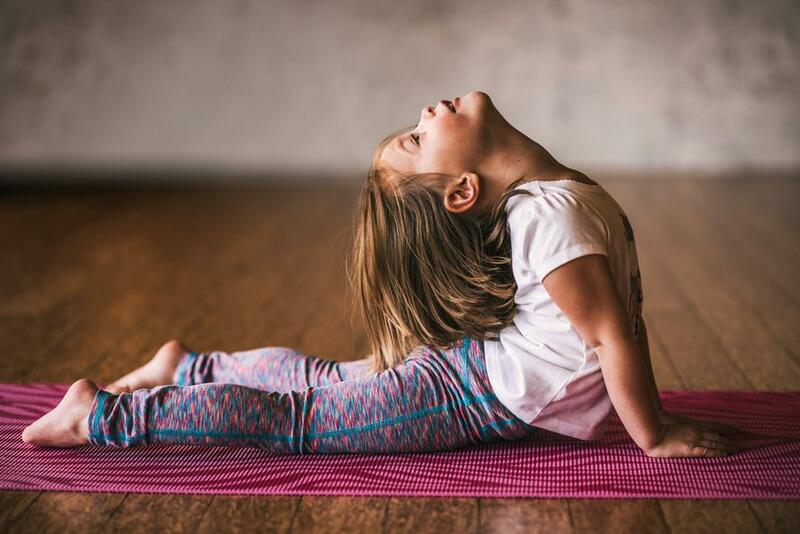 Sharing is Caring: Teach Your Kids the Yoga Practice! 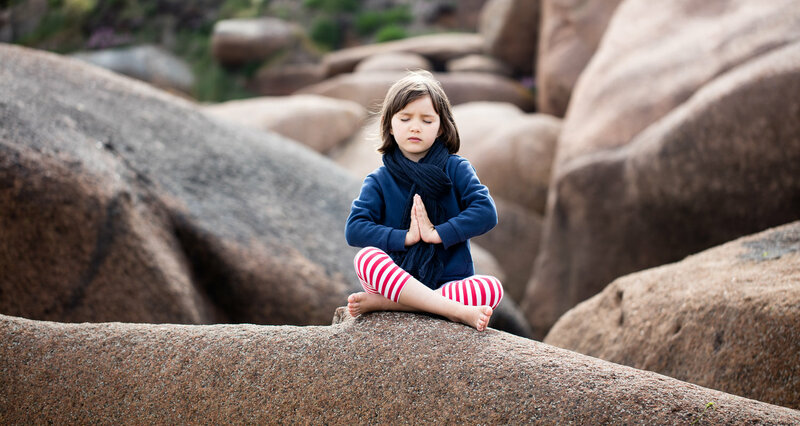 Home » Health & Fitness » Sharing is Caring: Teach Your Kids the Yoga Practice! Oh, yoga and how it keeps transforming my life, where do I even begin? It’s been part of me for quite some time now, and I certainly owe a lot to it in terms of helping me mature, get to know, love and nurture my body and soul better, including making me more mindful about my surroundings and the people I love, all of which has been crucial for my personal and professional growth. If you ask me, I recommend yoga to anyone feeling overwhelmed of the modern lifestyle and is in need of change for the better because it’s essential in finding stillness and peace. I only wish I started earlier knowing now how beneficial it is for me! Though I can’t travel back in time, I can at least introduce my son to the practice and share all the benefits, right? It’s what I did recently and let me tell you, it’s not going easy but we’re having lots of laughs. Kids are easily distracted nowadays so it’s a bit mission impossible to persuade them into doing something, or have their attention all to yourself, however after a few unsuccessful tries I ended up purchasing colourful yoga supplies to make my home look more like a yoga studio and that did the trick. Matthew was especially happy about having his own mat, and other than the usual props, like belts, blocks, and bricks, I got us a balance ball which only made things more fun. That happened to make him interested in getting to know more about yoga, especially the animal poses like downward dog, cat, snake, owl and frog (his favourites) and the stories about the practice itself. While he’s still far from learning pranayama (the breathing exercises), for now he’s enjoying the Bhramari (bee breath). I’m happy to see how calm he’s become and whenever he needs to slow it down, I teach him to simply meditate by placing his palm on his belly, the other one on his heart, and just tell him to breathe in and breathe out slowly, focusing on that. Though I’m a person of habit, kids aren’t always that receptive to routine and it’s okay. Having this in mind, we’ve had our yoga classes in the yard too, taking all our yoga supplies and placing them together, then after class is over (which is approximately 20 minutes tops) we carefully pack them up and store them back inside – another lesson along the way. Practicing mindfulness listening to the birds chirping and the wind playing with our hairs has certainly been helpful, but I’m taking it slow with him, so when I see he’s not exactly in the mood for yoga I let him skip it or simply allow him to watch me practice with joy; leading by example is more successful than mere words. This way he can see what yoga is about. I must add the experience has been enriching for me as I’ve been more creative than ever since I made the exercise child-related. Who knows, maybe next time we can count my husband in too! Enjoying the Simple Things in Life: Fun with Flashlights! Copyright © 2017 PowerMums. All Rights Reserved.